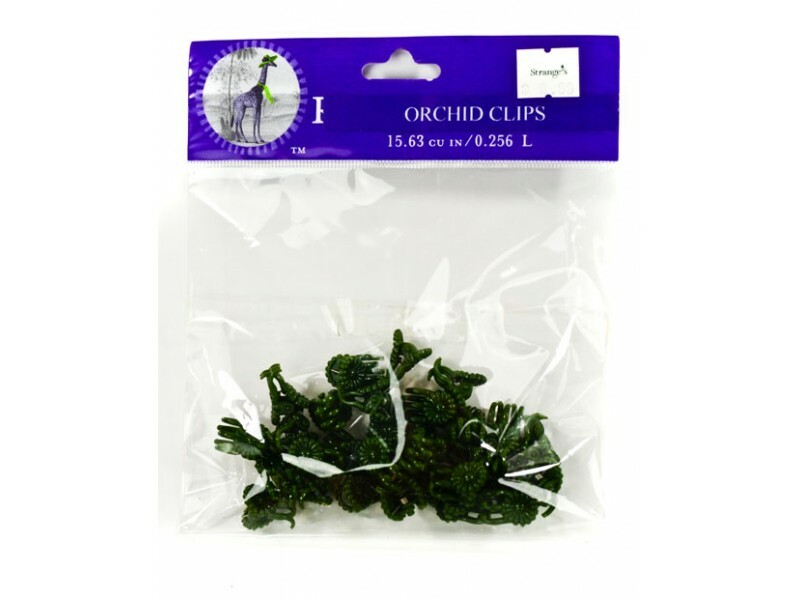 Use these clips to attach the stem of the plant to the stake. Non-toxic. 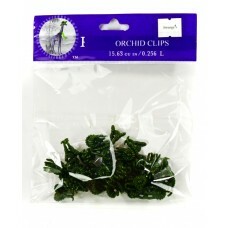 30 clips in a bag. Each clip is .256 inches wide. This item is only for the Richmond, Virginia area.